Giving birth at a healthcare facility with no access to water brings a whole new, shocking set of challenges. 574 women out of every 100,000 die during or immediately after childbirth due to such challanges related to lack of sanitation, writes Mercy Masoo for WaterAid. 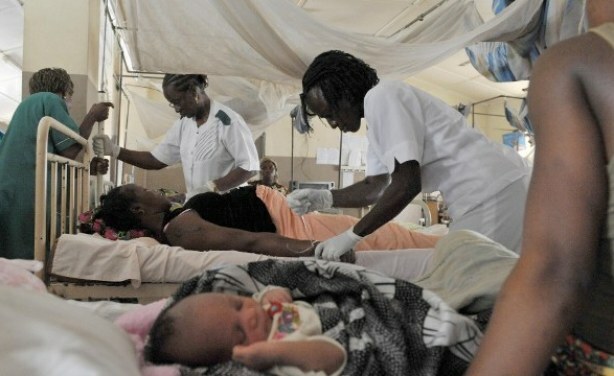 Nurses assist expectant mothers in the maternity ward. Experts warn showing indiference to mothers may have bad consequences.